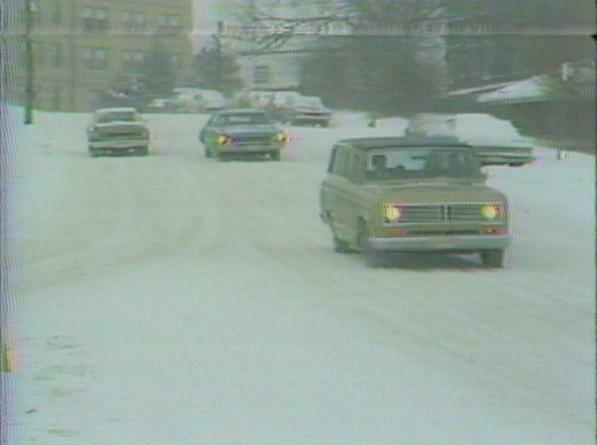 The winters of 1976-1977 and 1977-1978 were among the worst the Tri-State has ever seen. In January 1978, 31.5″ of snow fell in Cincinnati, the most amount of snow in a single month since official records began in November 1870. 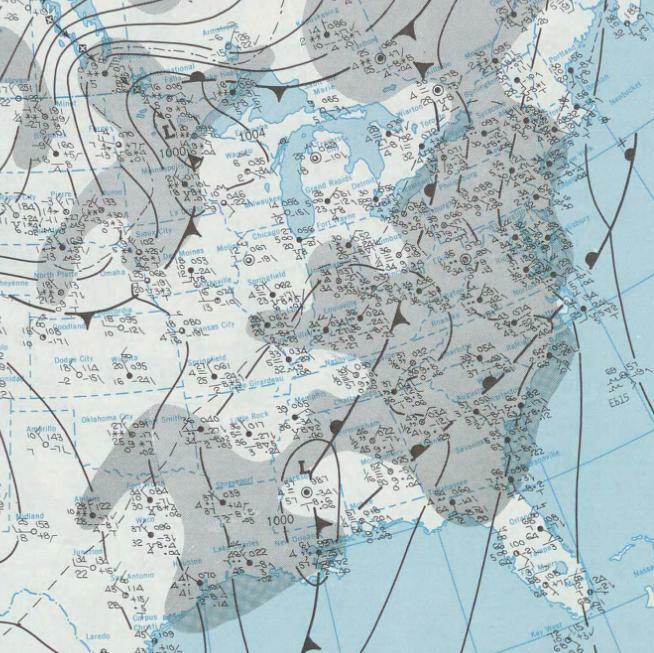 The second snowiest month on record was January 1977, when 30.3″ of snow fell. With an average temperature of only 11.5°, January 1977 was also the coldest month on record in the Queen City. 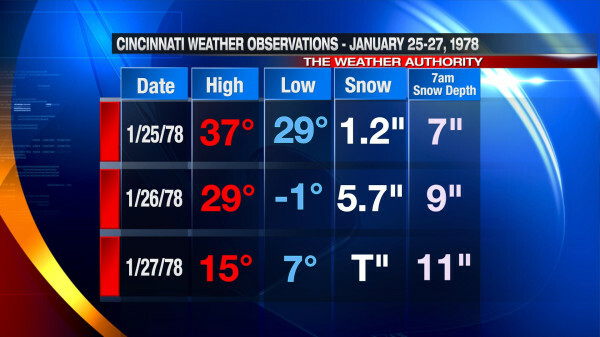 The snow depth of 11″ on January 27, 1978 ranks as the 24th (tie) largest early morning snow depth in Cincinnati on record; the all-time record early morning snow depth in Cincinnati is 15″ set on both January 15 and 16, 2010. 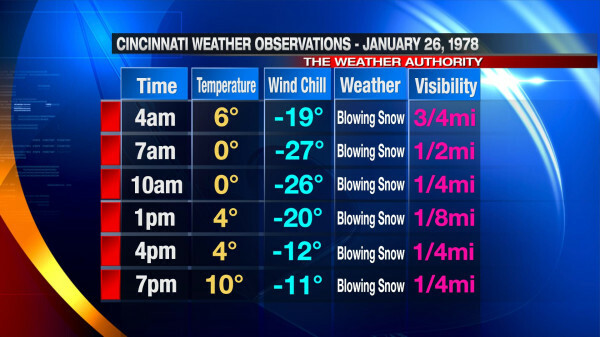 The National Weather Service also released a statement putting the blizzard in perspective for Dayton and Columbus. The links to each statement are linked here, respectively: http://www.erh.noaa.gov/iln/PSADAY.htm, http://www.erh.noaa.gov/iln/PSACMH.htm. 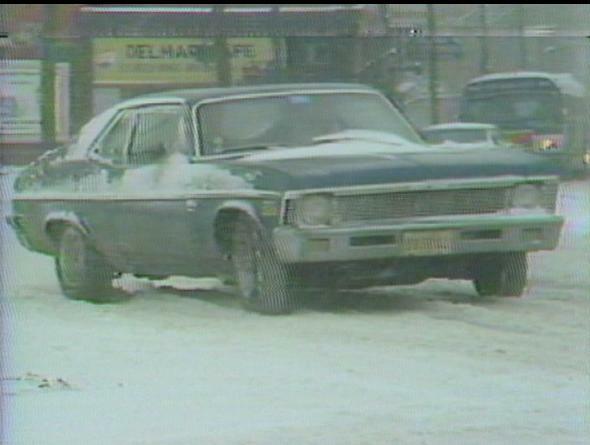 What were your memories of the Great Blizzard of 1978? This entry was posted in Reflections, Weather. Bookmark the permalink. 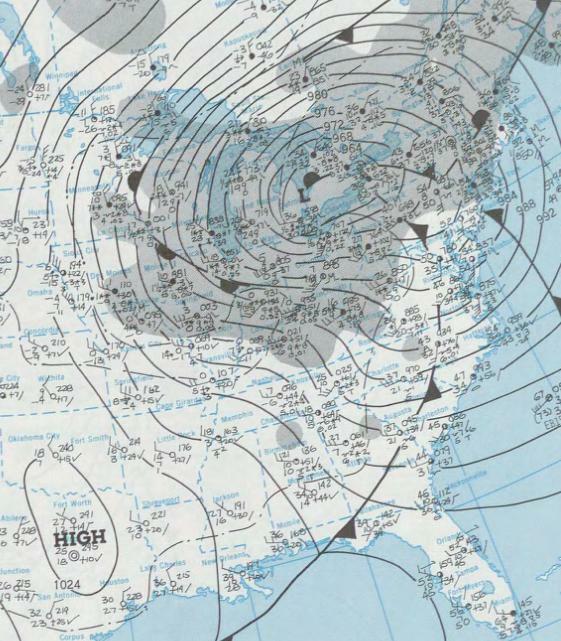 During the storm of ’78 you could have driven a snowmobile right on to the barn roof at my mother’s…..
We had 18 inches of snow on the ground at Cheviot 0.9 SSE 10 days before the blizzard. The week of the blizzard was warm with much melting. However, there were mountainous piles of snow and sewers were clogged. There was water everywhere and huge amounts of half melted snow when the blizzard came in with its 6.9 inches of additional snow, wind, and bitter cold. Everything froze, incluing all that water. I have never seen such a combination of water, snow, and bitter cold. Here in the city, the wind and drifting were not as dramatic as in rural areas, but bad enough. After 2 winters of record snows, city equipment was falling apart and the blizzard was a kn ock out blow to snow removal operations. I worked at a Convenient Food Mart. I could walk to work. We were SO busy you couldn’t believe it! I worked @ Convenient as well. Which location did you work? I worked @ Clough & 8 mile. in Anderson Twp. I also waked to work. We were swamped. The problem was keeping the shelves stocked. The trucks could’t get to the stores. I worked at the one in the White Oak Shopping Center. Larry Uebel was manager; I was asst. manager. I also worked at the one at Simpson & Galbraith in North College Hill with Stan Andrews. I work at WayLo gas station on Springdale road. They had us stay open 24/7 so the people moving Dr. and Nurses around could get gas and anything else they wanted. I remember seeing people playing ice hocky at the coner of Colerain and Springdale in the middle of the road was so sureal. When they made it only 4 wheel and people with chains could be out on the road. I was 5yrs old I remember how big the snow drifts were. Wow I was 18 when that blizzard hit Owensboro KY, it pretty well shut everything down but great memories of the fun me and my friends had that winter sure miss those guy’s and thats when I met the love of my life, great to have got to experience it. I remember going outside for the school bus. My school district, Loveland, at the time never closed for weather. I believe that it would have taken a nuclear attack to close the schools. The wind was blowing very hard, and the wind chill on exposed skin was so bad you felt as if your skin was on fire. Taking a single breath, your nasal passages froze. After a long miserable ride, in a bus with ice coating the inside of the windows, I and my classmates finally made it to the school. Once there we found that the classrooms were freezing. After over an hour plus of freezing, we were told that school was cancelled. Of course, we had to repeat the freezing temperatures, with ice on the inside windows, on the bus ride home once again. Sometimes stories of “when I was young” are not an exaggeration. I would not wish this on anyone to experience this like I did. To this day, I have respect for what nature often brings. I remember them sending news reporters to Alaska to report on the progress of the glaciers. They were heading right for us, according to reports. We were fated for another ice age due to all of the pollution in the environment. I remember barely making out the blurry image of my father’s old Chevy Biscayne as he left our driveway for work that morning. I don’t know what he was thinking, but apparently he loved work. I also remember walking down the middle of Beechmont Ave. in the middle of the day without a vehicle in sight, and a backhoe digging up the 5″ layer of ice that coated our street a week later. I lived in Louisville Ky. And I would have sworn that the first hideous one, (’76-77 ??) was the winter we had a real warm day or two very shortly … like a week… before we got slammed. Can’t find it yet on line, but I have a vivid memory of out in cut off jeans, washing my first car. Hose and all. And I was always a freezy female, But it was that warm. Anyone else recall that? As for the snow, it was worse the following winter. I had a front wheel drive Honda Civic, and I was taking a carloads to their jobs for awhile. Louisville’s Snow Removal System was also known as Spring . I was a student at the University of Cincinnati. We played Risk and other games since it was difficult to go anywhere. Some students in my dorm, Dabney Hall, skipped some meals at the cafeteria and ate whatever food they had in their rooms. They used front loaders to carve paths in the sidewalk snow. The people at Physical Plant were heroic in keeping the heat and lights on as well as clearing the sidewalks on campus! We had about 10 inches of snow, which is a lot for Cincinnati. If you aren’t from the area, even 2 or 3 inches makes the hills dangerous to drive on. I was a senior in high school. Missed entire month of February West Clermont school district decided at graduation we were 2 weeks shy of number of days required for school year. They were going to have us go back to school for the 2 weeks after graduation, guess they decided if we hadn’t learned enough in 12 years 2 weeks wouldn’t make difference. 😊 let us go without the 2 weeks!! I was a freshman in high school in Warren Co at this time. I remember the brutal cold so well. You couldn’t go out for more than a minute as your skin would literally hurt. To breathe in through your mouth would make your throat and lungs hurt, and to breathe in through your nose would make your nasal passages crystalize. We had a farm and the snow drifts reached to the roof of our house. We lived back off the road and the National Guard had to dig us out of our driveway. I’ve never been in anything like it since, and trying to recount the feeling of that cold to my kid leaves him bewildered. He just can’t imagine how bad it was.